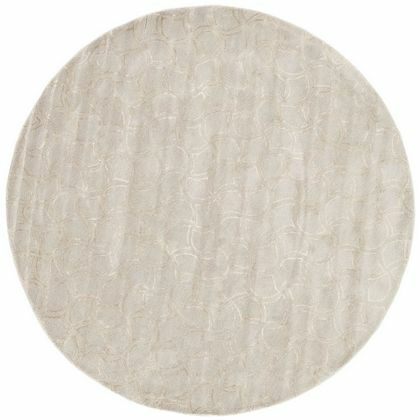 Jaipur Living Rugs BQ07 - Baroque - Swatches may be available. 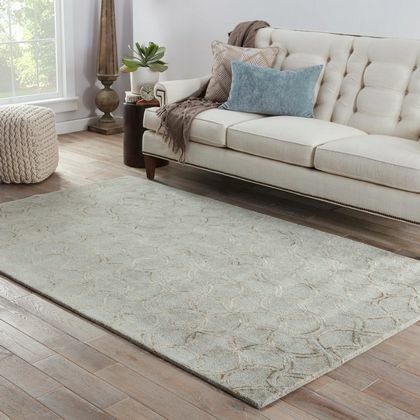 The hand-tufted area rug boasts a sumptuous blend of wool and viscose, offering a stunning luster to modern homes. A sleek scaled pattern creates a captivating design in soft, muted tones of blue and tan. Care and Cleaning: vacuum regularly without beater bar; professionally clean only. 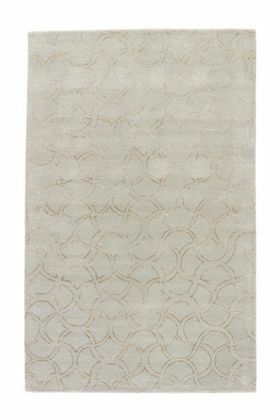 Rug Pad Recommended: provide extra cushioning and insulation with a premium hold rug pad. Jaipur Living Rug BQ07 - Baroque 7'10"x10'10"
Jaipur Living Rug BQ07 - Baroque 9'6"X13'6"